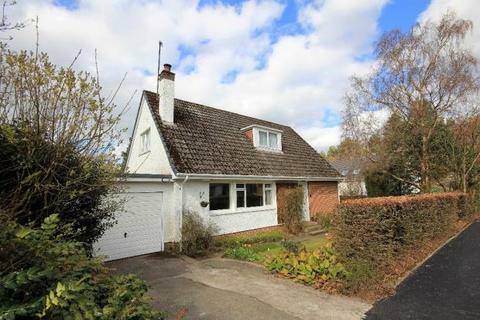 Marketed by Belvoir - Moray. 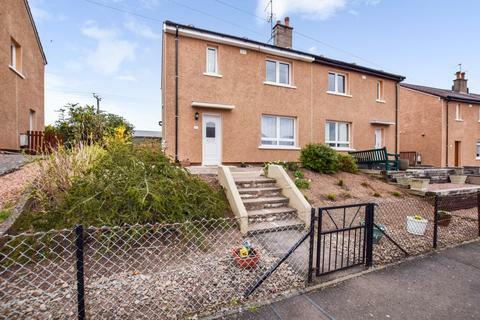 Marketed by Aberdein Considine - Stirling. 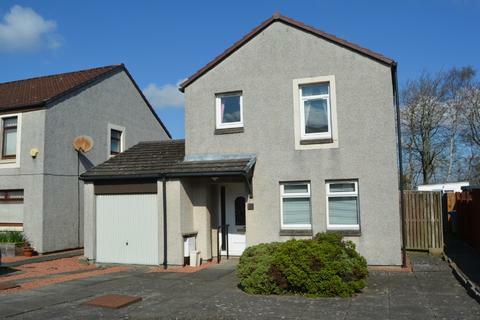 A bright and well-appointed semi-detached villa set within this established and much sought after residential locale. 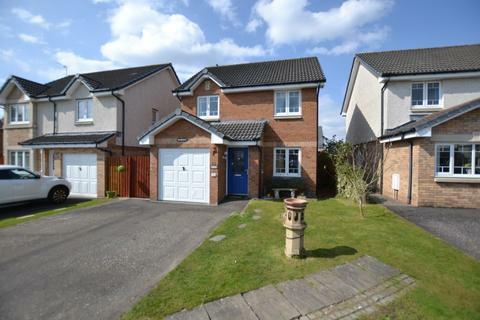 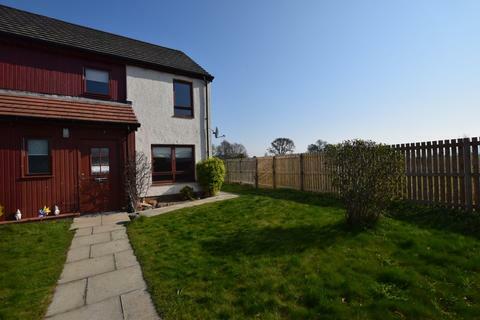 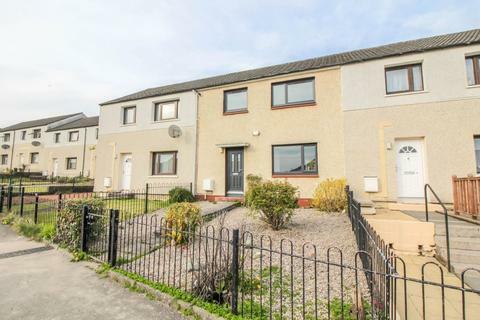 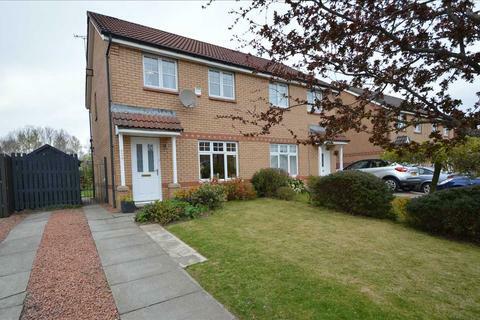 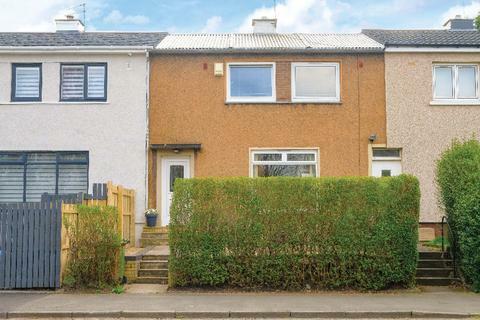 The Energy Performance Rating for this property is Band D.
Endrick Property are delighted to present to the market this attractively priced bright and particularly spacious detached family home situated within this much sought after Stirlingshire village. 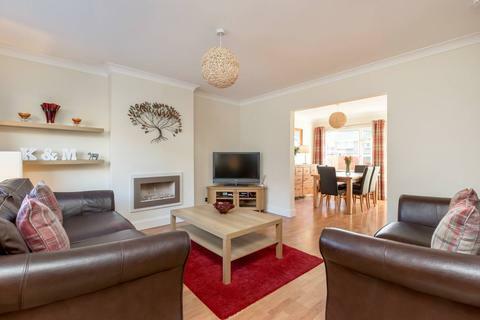 Open plan living space, kitchen, three bedrooms, bathroom and shower room. 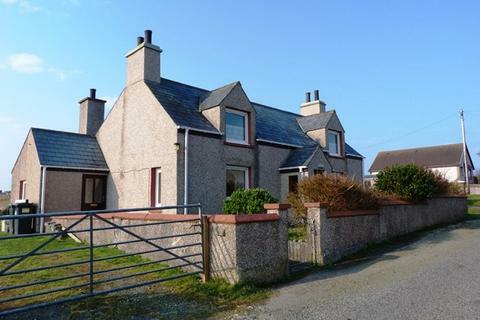 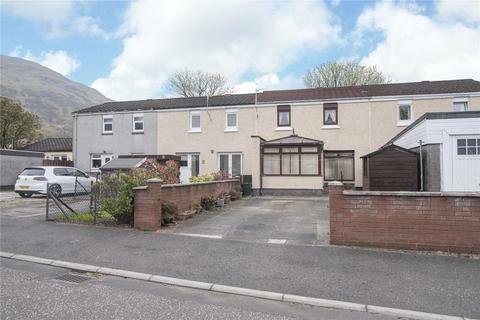 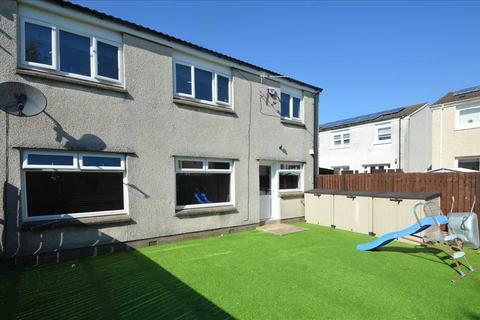 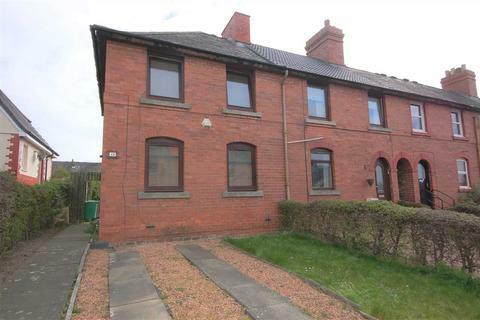 Marketed by Endrick Property - Drymen. 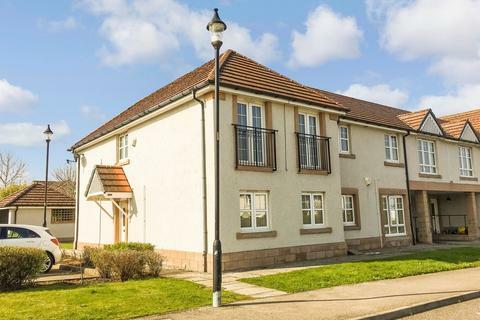 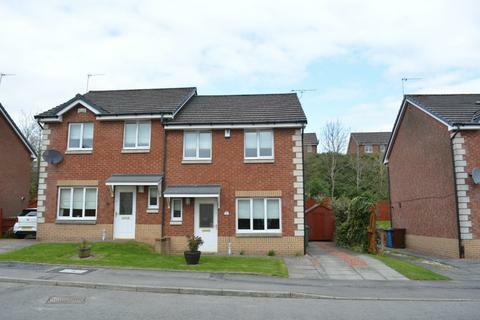 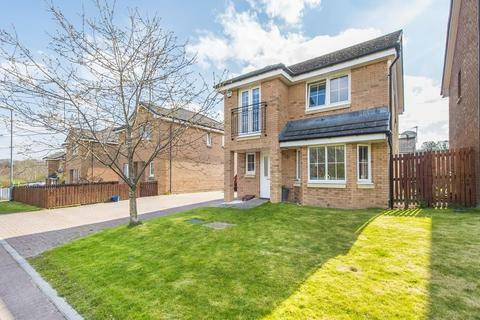 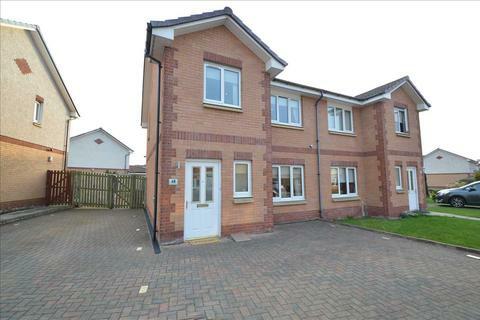 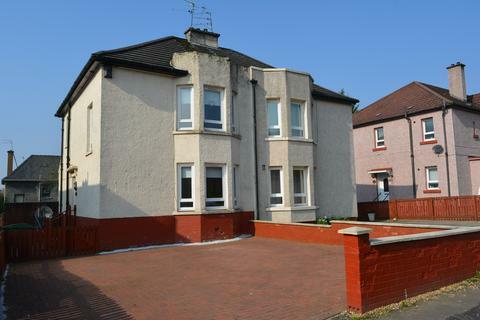 Fantastic opportunity to purchase a 3 bedroom town house in the ever popular Inshes area of Inverness. 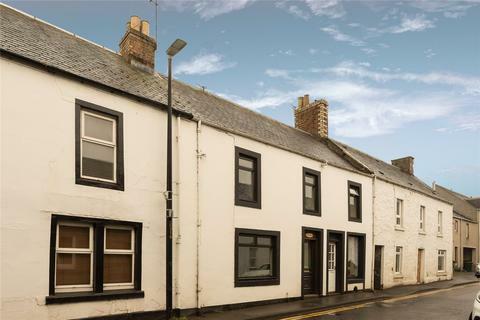 Rarely available this property will be an ideal purchase for young professionals, families and investors alike. 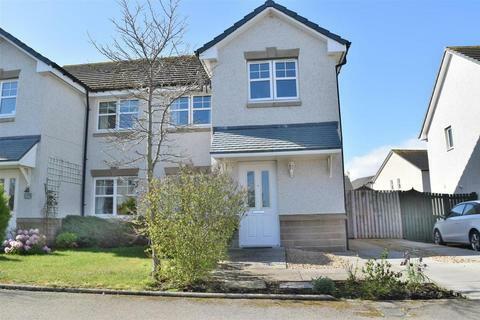 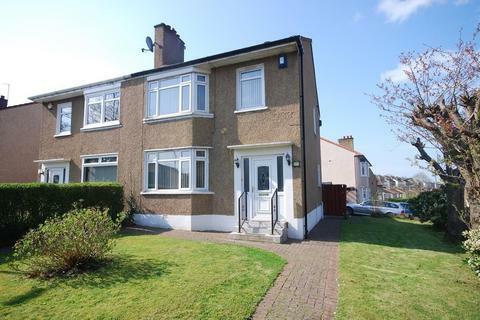 We are delighted to bring to the market this well presented 3 BEDRROM SEMI DETACHED VILLA situated in a popular residential area in the village of Almondbank. 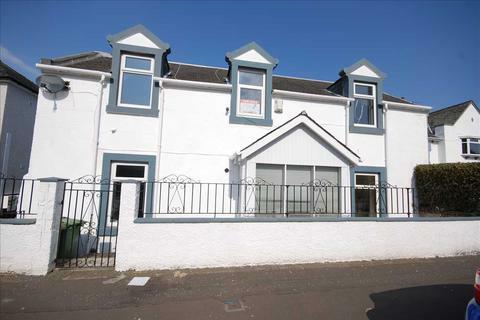 Marketed by The Skye Property Centre - Portree. 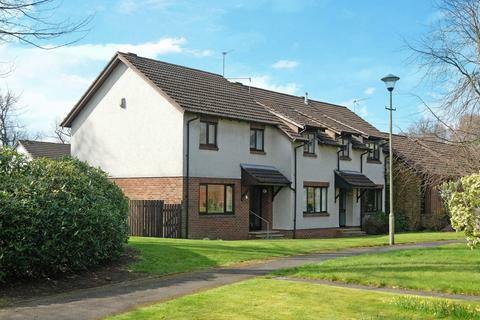 Marketed by MSM Hart Smith - Partick.